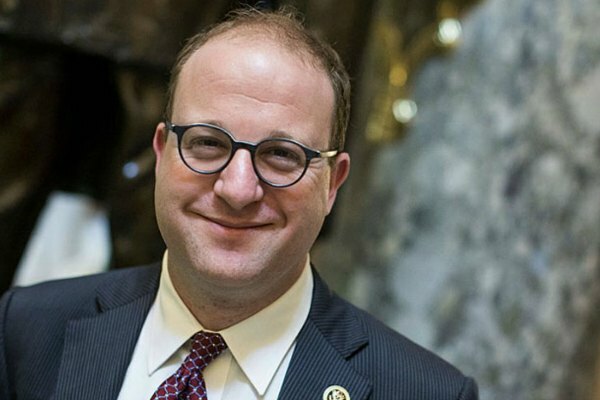 Out Colorado Governor-elect Jared Polis hopes his win will inspire LGBT youth. Polis, a Democrat, made history on November 6, becoming the first openly gay person to win a gubernatorial race in the United States. Polis and his partner Marlon Reis are raising son Caspian Julius and daughter Cora Barucha. Speaking with Teen Vogue, Polis said that he's looking forward to the day when being LGBT isn't an issue. “It was exciting to us, my partner Marlon and I, when we got to see people like Gus Kenworthy compete in the Olympics as openly gay, and it’s exciting to us when we see singers and stars who don’t have to hide who they are and can still be successful,” he added.